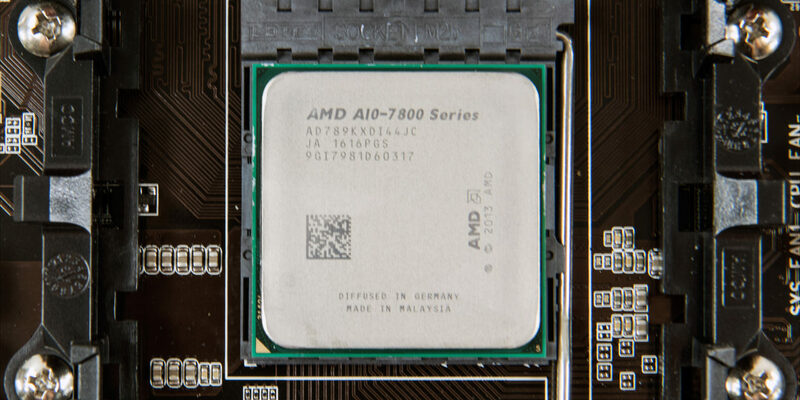 Very recently we took a long hard look at the AMD A10-7800 APU and walked away extremely impressed with what that rather inexpensive APU could do; however, we did have a few people question why we were reviewing that older model when AMD had already upgraded the Kaveri processor architecture and released a newer improved generation – the Godavari APU series. The answer to that is twofold. First the A10-7800 represents a great value in its own right and deserved its own moment in the spotlight…. but mainly we did it because we had a 7890K in our hands and wanted to be able to show precisely what has been changed from one generation to the next. 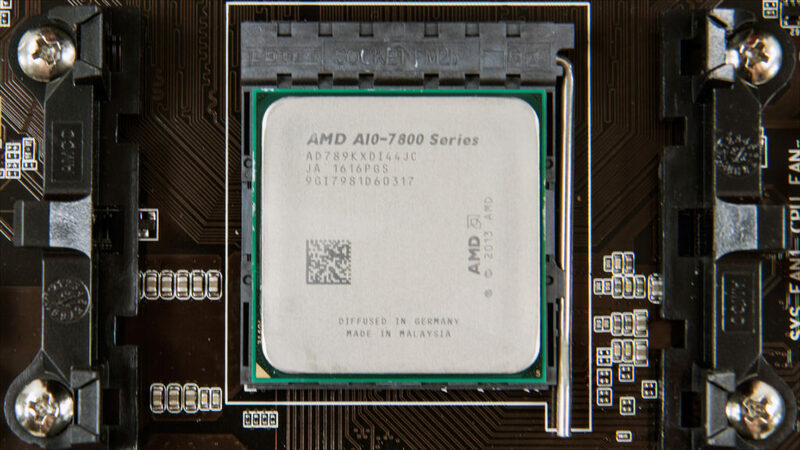 Today we will be putting the $150 (USD) version of the Godavari (AKA Kaveri 2.0) A10-7890K APU under the microscope to see what has been upgraded and precisely what the additional $40 nets you the consumer. In order to do this, we will not only be comparing it to the previous A10-7800 and a modern i3, but also putting it up against an Intel i5 – specifically Intel i5-6400 which costs $170 or twenty dollars more than the A10-7890K. 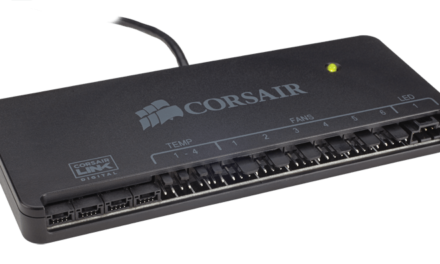 We will also be using the same RAM and motherboards as the previous review so as to keep things as fair as possible. 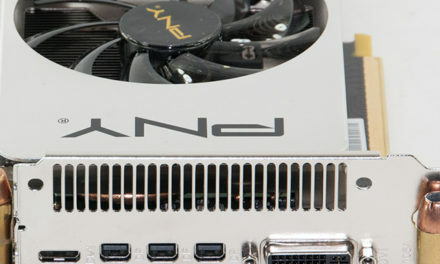 We will also be using that amazingly potent AMD Wrath CPU cooler as it is now the stock cooler for this AMD APU. On the surface this is certainly a very interesting four-way competition as the 7890K costs only $150 but offers consumers four Kaveri 2.0 Compute Cores running at a maximum speed of 4.1Ghz (or 400MHz more than the A10-7800) and eight video Compute Cores running at 866Mhz (or 146Mhz more than the eight which is in the A10-7800). That certainly does seem like one heck of deal; however, at this price point consumers can almost get an Intel i5-6400 which offers four Intel ‘Skylake’ cores running at a maximum speed of 3.1Ghz, and 24 Execution Unit based onboard video processor (HD Graphics 530) running at 950Mhz. 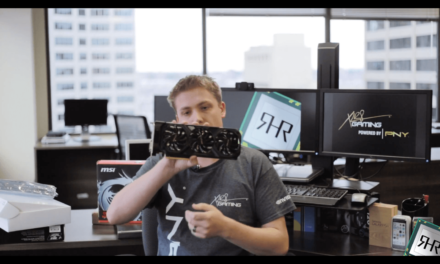 So when the dust settles and all the numbers are crunched will the AMD A10-7890K APU be able to do what its direct predecessor was able to do? Or will the increase in processor speed, and refreshed cores simply not be able to justify its noticeable increase in price? Let’s find out! Awesome and very very well done Review! Thankyou for following up and reviewing a the newer 7890, it is most appreciated!! 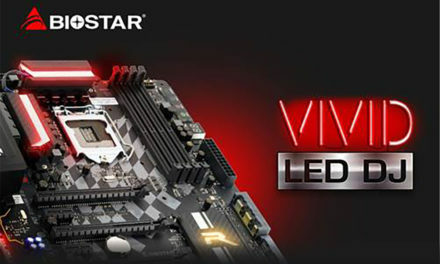 Do you guys feel it is a good enough upgrade over a A10-7700? 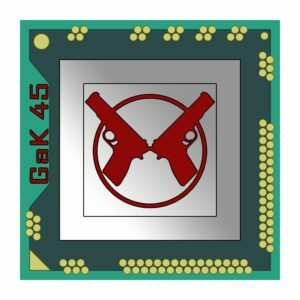 I was really curious if I should upgrade, or wait for the zen cpu…..
Great article as always. Very informative. I have been debating with myself and some buddies as whether to purchase this APU to build a budget gaming rig for online games such as CS:GO, Dota 2 and LOL (which AMD says it was designed for). But if I were to do so I’d pair it with an R7 250 GPU for Dual Graphics mode. Could you please do an article/experiment where you test this out with the games I have previously mentioned to see if it’s worth the extra £65? Thanks guys. Keep up the good work!